It's A Bird ... It's A Plane ... 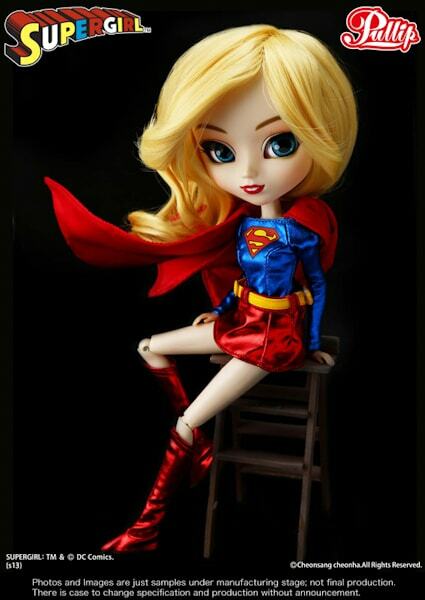 It's Supergirl Pullip!!! 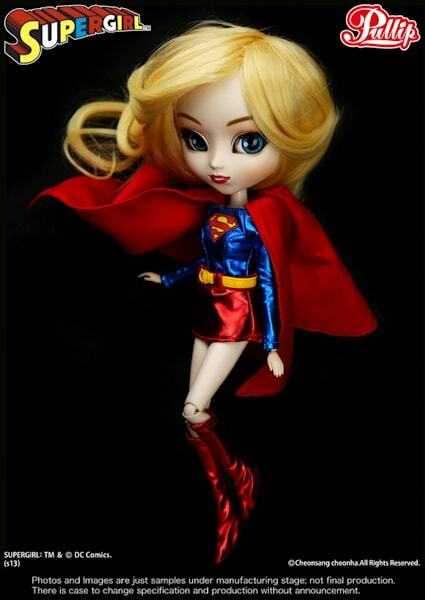 Well there you have it :), this years exclusive SDCC Groove Inc Doll will be the super hero, Supergirl. 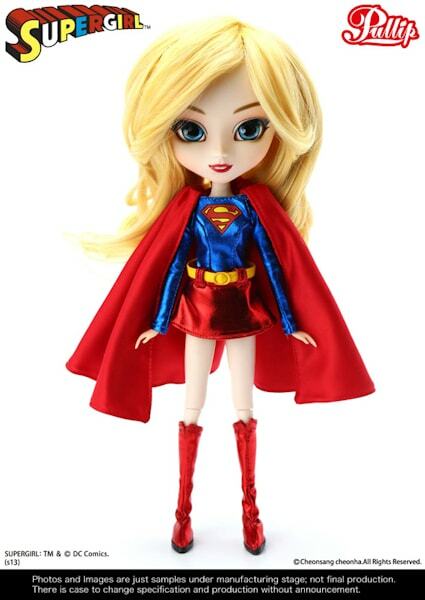 If you're in love with this hero, you can find her by visiting eBay. 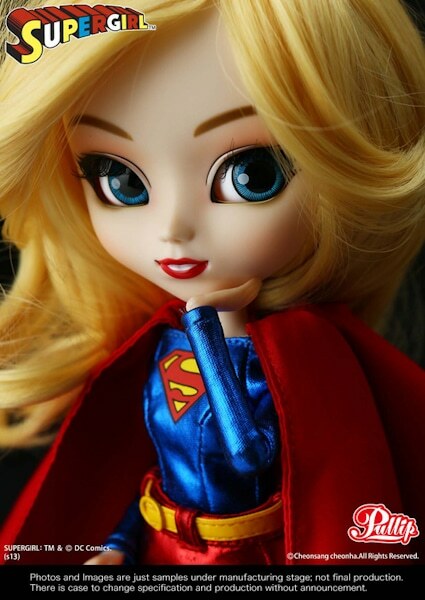 atually a louis lane would have been a nice coupling.. though because its an sdcc thing is more likely they would have had a fit because she wasnt a true superhero or villian. though i prefer luis lane. especially with her pretty black hair? 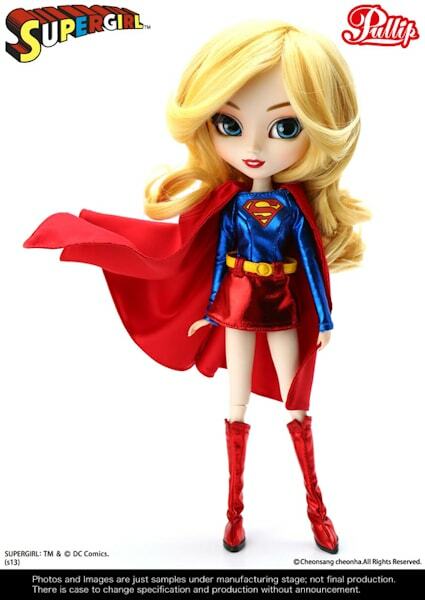 also she looks a lttle too generic, a super we see often and not a very creative on at that. and i dont like her teeth either, looks bucked. but she is kinda cute. im thinking this is because of man of steel movie or something. You know, I don’t even know if Taeyang will make an appearance at this years SDCC O.o maybe we will see him at NYCC. if there is no taeyang release that would be a tad odd, because there was a batman release for the haley quint and the batgirl. 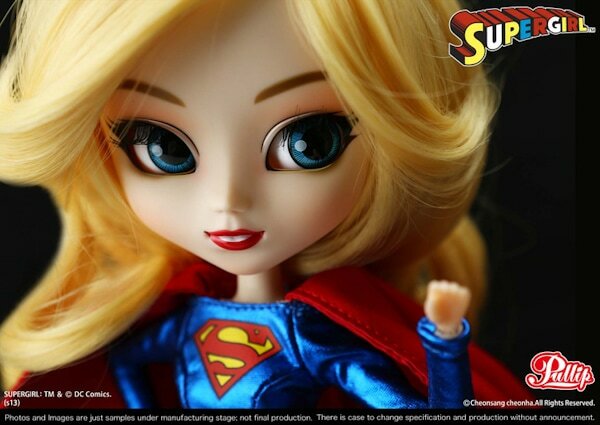 I realise that pulli is the centre of the company But superman is the one that started it not supergirl. 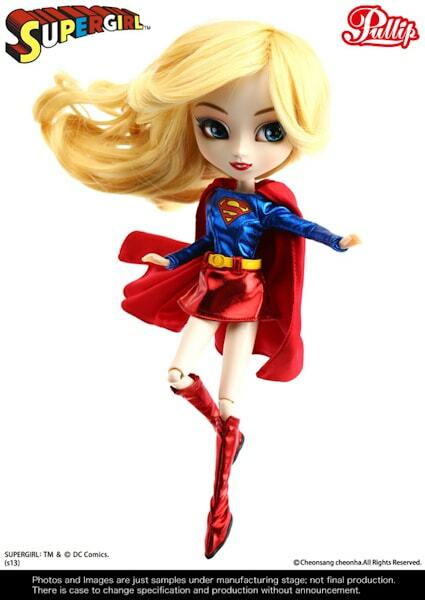 Why have a Pullip Supergirl and not the main super hero Superman who would be portrayed as Taeyang (you would think it would sale well since the highly anticipated movie came out) . . . that is odd isn’t it??? Well, fingers are crossed that we see something at NYCC. Oh wait, I had a thought. 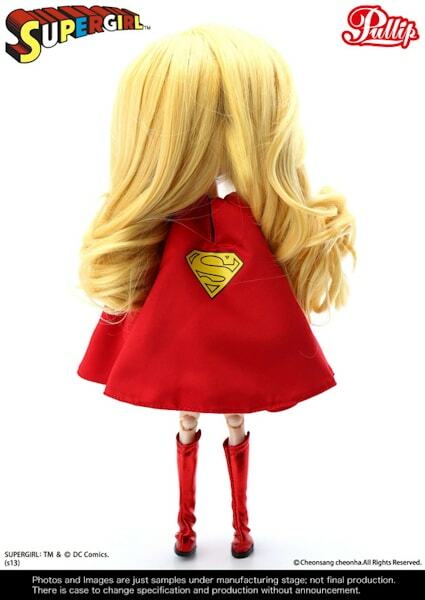 Maybe in 2014 we will have a Superman. It wasn’t until 2012 that we seen Batman when the other characters Catwoman and Batgirl were released prior to him in 2011. 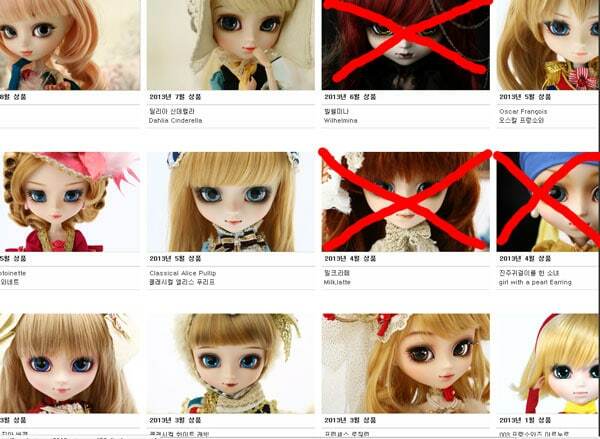 So maybe that’s what there up too >_< still odd though . 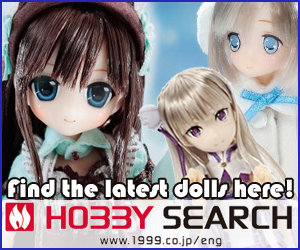 . .
mmmh interesting… though i can sorta understand why they dont have it link like the movie with the doll, since it is a company from korea that sells to japan, there is a chance that they dont communicate the american media? i dont now for sure exactly, or they are just seeing how the movie is selling? because the batman that came out was just like the dark knight and its because it sold well in the movies. 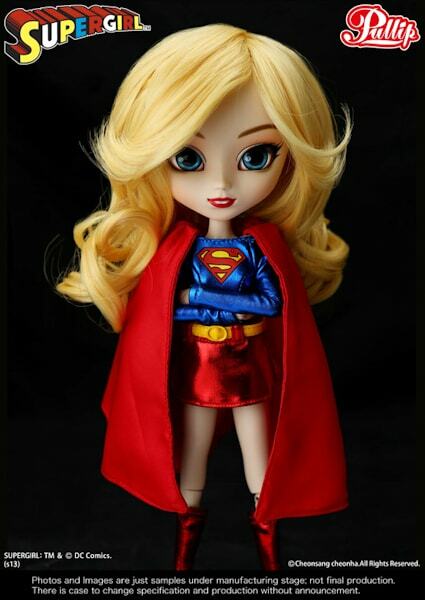 Oooh & the thought of a flash doll would be really cool! i would be in line for both, especially if the flash is a red haired one with freckles like wally. *grin* and thor yum, but im more of a loki gal meself. or an iron man might be interesting but i guess rather complicated.